Shout out Hudson, Florida! I loved that place. 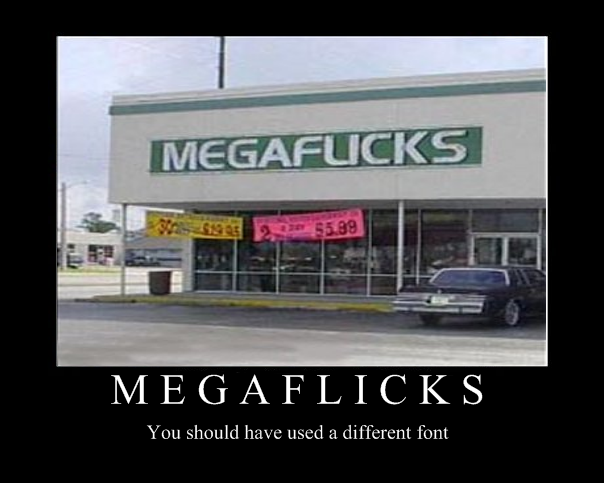 I’m glad they used that font, it gave me something to actually show people in that town.